Learning for the fun of it! Enjoy several classes that will broaden your talents. 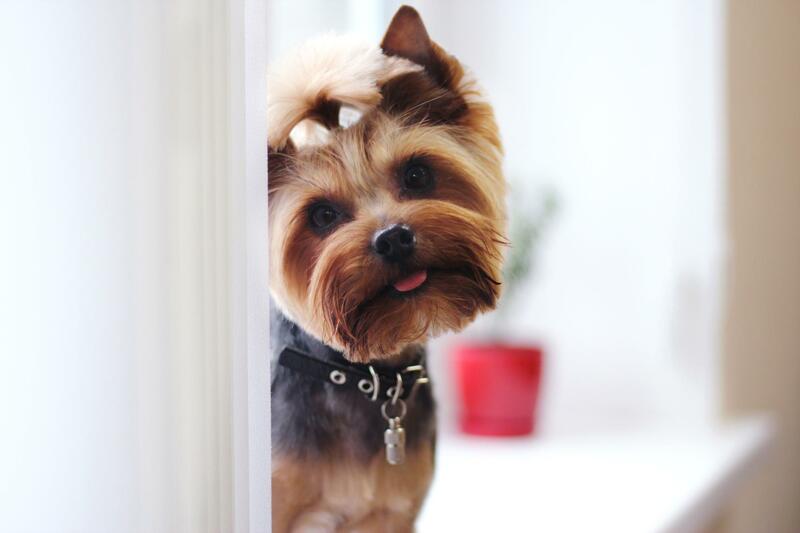 Learn the techniques and practical aspects of dog grooming. You will learn to use different tools and techniques to make your dog look like a champion, whether your pet is pedigree or mixed breed. Problem or aggressive dogs are not permitted in class. Students will need to furnish their own tools based on a list that will be provided on the first night of class. The first two class sessions are orientation and introduction without dogs present. Grab your friends and enjoy an evening of good times while completing a beautiful craft piece to display in your home. During each session, local artist Carrie Woodson will lead the course in completing one of the following arts and crafts projects. Tuition includes all materials. February 19 – Inspirational Wood Signs – Need some inspiration in your life? Learn the tips and techniques needed to make an 8” x 18” inspirational wood sign utilizing wood and stencils. February 26 – State of Ohio String Art – Make your own art project of the State of Ohio. During this class, you will learn tips and techniques needed to make these beautiful “on-trend” wall hangings. 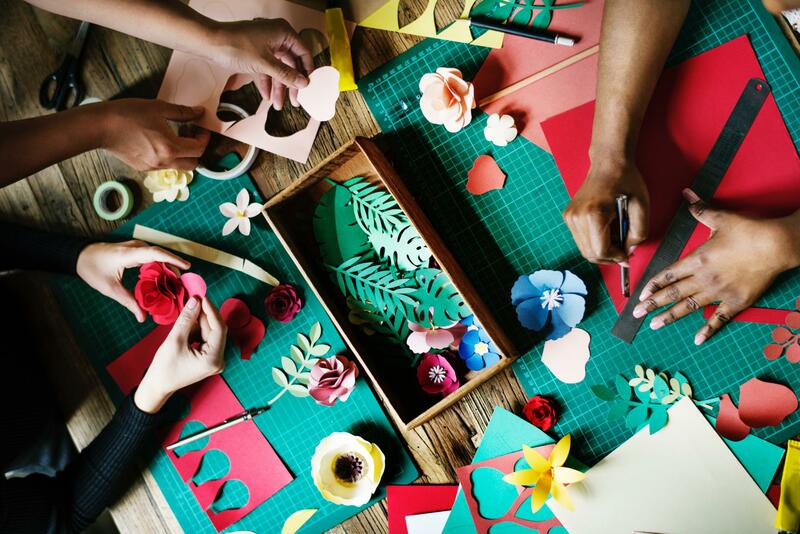 March 5 – Large Decorative Paper Flowers – During this class, you will learn the tips and techniques needed to make three (3) different styles of large, 18” – 24” paper flowers. March 19 – HOT Mess Art Painting – Utilizing a “reverse stenciling” technique participants will create their own “hot mess” canvas to display in their home or garden.